Basali Dermal Institute is a premier educational facility that also offers medical aesthetic treatments. 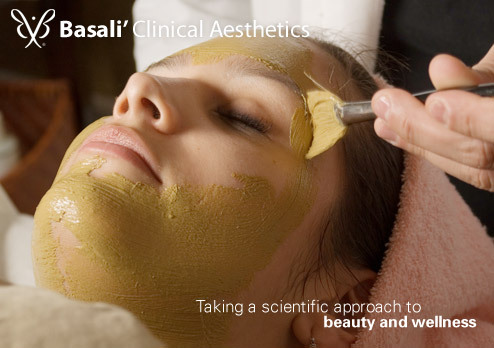 With specially formulated products containing more active ingredients than others on the market...with clinical aestheticians who are among the most knowledgeable and experienced in the industry...with multi-service treatment rooms to provide the highest level of convenience and attention possible, Basali' Dermal Institute takes a scientific approach to beauty and wellness. Nature can be nurtured. Results can be quantified. Healthy skin can be achieved and maintained. In today's society, where days are busy and schedules tight, we meld the effective with the efficient. It's as respectful of your well-being as it is of your schedule. It's "nature's best science" and it's here for you.